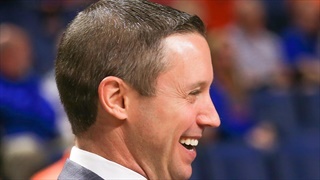 Selection Sunday has revealed the Florida Gators basketball team will enter the NCAA March Madness Tournament as a No. 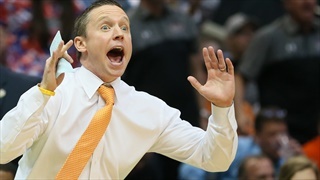 10 seed opening against Nevada in the West bracket. 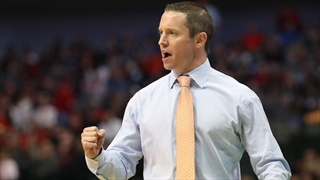 The Florida Gators were finally able to pick up their needed signature win in the 2019 season, beating the No. 13 LSU Tigers in overtime. 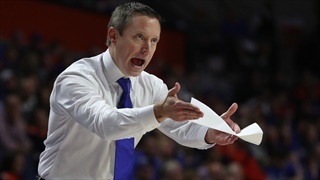 Florida (12-10, 4-5) dropped another one on the road Tuesday night, losing to Auburn (16-6, 5-4) 76-62. The Gators were able to make it a 6-point deficit at the half, but couldn’t overcome the strong second half by AU. 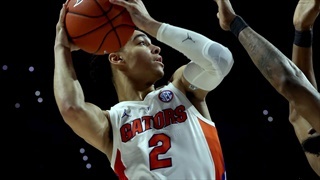 Florida (10-7, 2-3) defeated the rival Georgia (9-8, 1-4) 62-52 on Saturday afternoon in Athens. 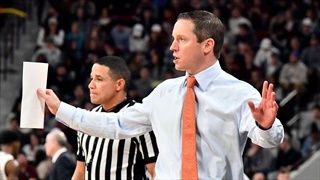 After starting hot in the first half, the Gators had to hold on in the second after a Georgia run that made the game close. 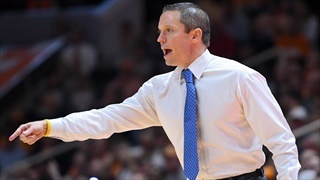 Florida (8-5, 0-1) hosted South Carolina (6-7, 1-0) in their SEC opener at home. 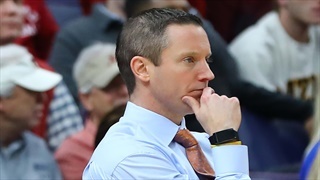 Looking to begin conference play on the right note, the Gators struggled mightily down the stretch and blew a 14-point lead with just over 10-minutes remaining. 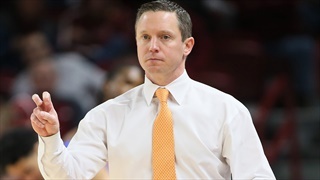 The Florida Gators (5-4) dropped a close on Saturday afternoon against the No. 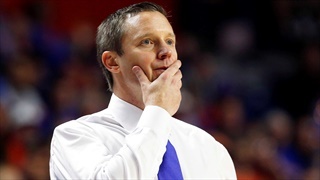 10 Michigan State Spartans, losing 63-59. 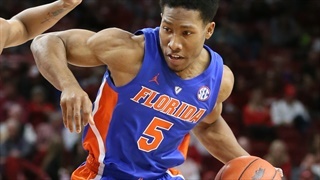 The Gators fought till final buzzer, but couldn’t overcome the balanced performance turned in by the Spartans. 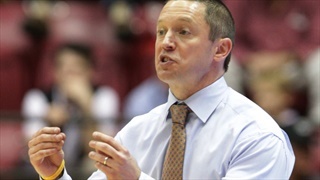 The Florida Gators (4-3) defeated the visiting North Florida Osprey’s (2-5) with a score of 98-66 on Tuesday night. 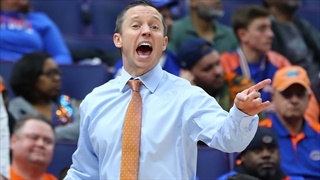 The win puts the Gators back above .500 after the Battle 4 Atlantis tournament last week, and a nice home pit stop before heading to New York for the Jimmy V Classic. 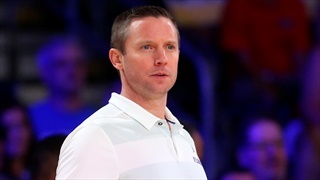 The Florida Gators (3-3) fell to the Butler Bulldogs (5-1), by a score of 61-54, taking 6th place at the Battle 4 Atlantis Tournament in Paradise Island, Bahamas. 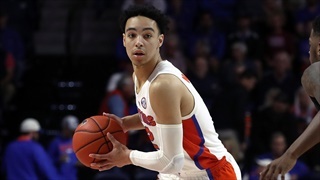 The Florida Gators (3-2) were able to get back over .500 on Thanksgiving Day as they routed the Stanford Cardinal (2-3) 72-49. Both teams started slow, but the Gators closed the first half on a massive ran and never looked back.